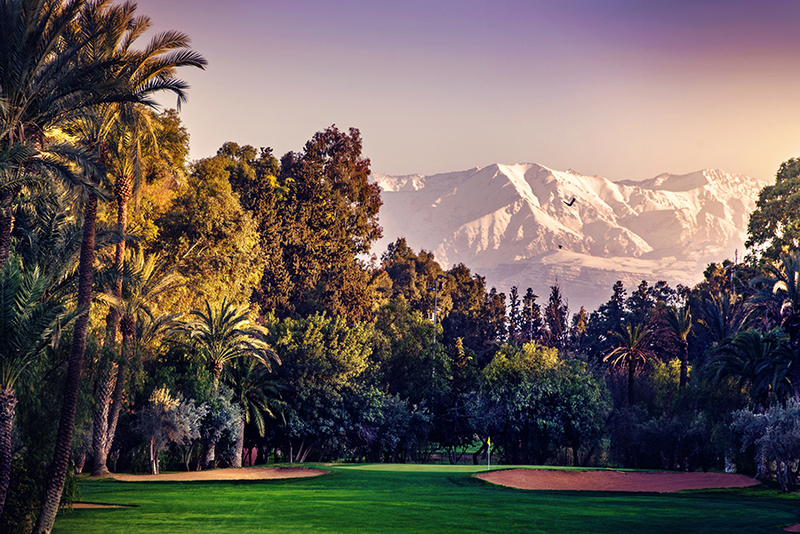 Marrakesh Royal Golf Course created in 1927. 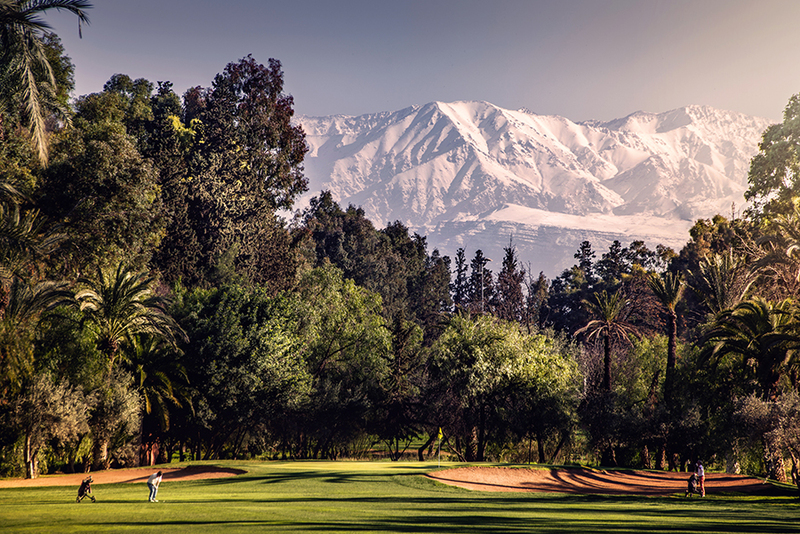 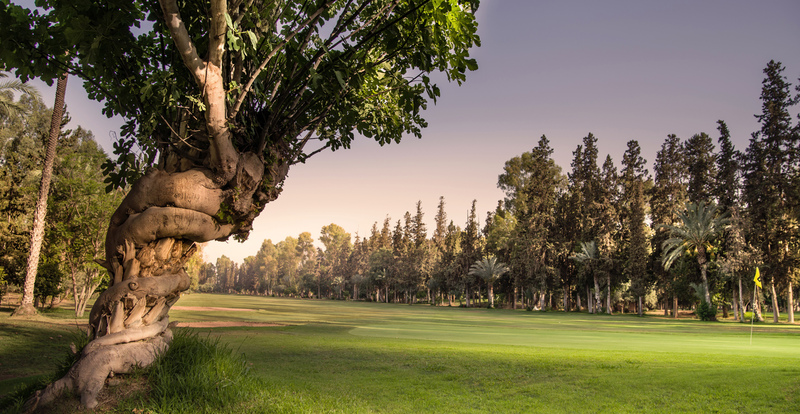 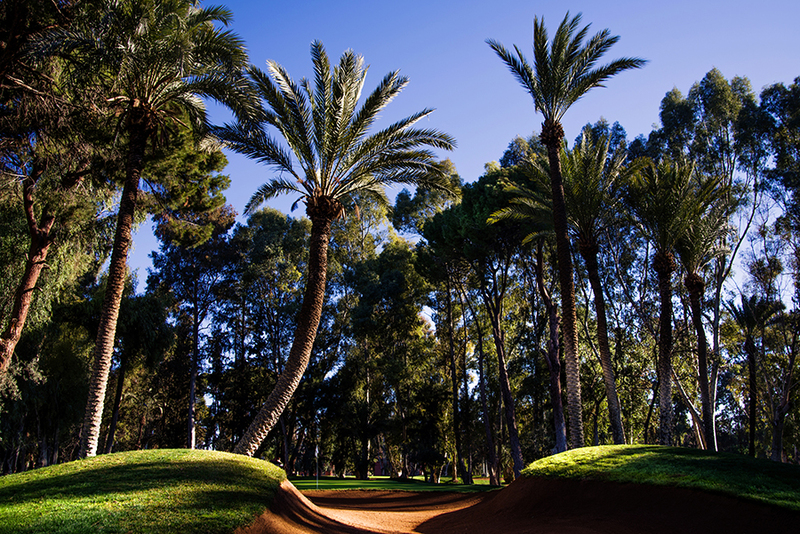 Royal Golf of Marrakesh, with its history, its garden and its 15 000 trees, offers you a unique experience. 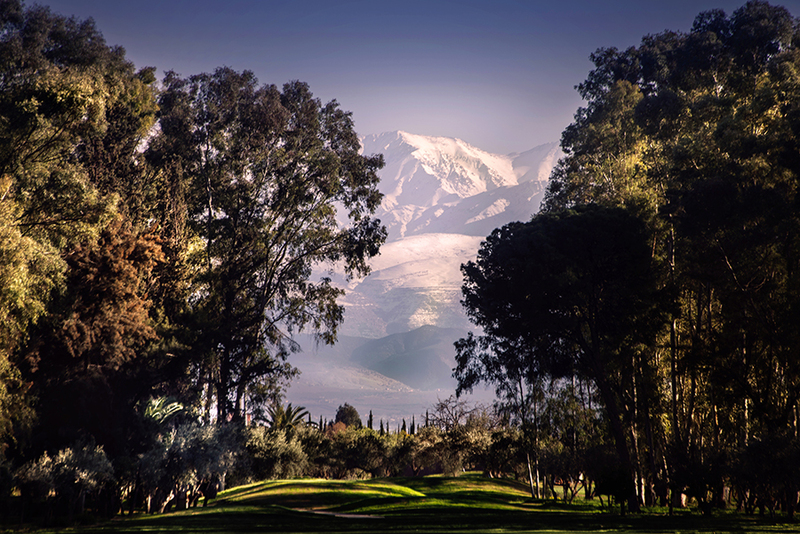 each distinguishing itself with different levels of difficulties.